Toronto, the largest city in Canada, located on the northwestern shore of the lake Ontario. 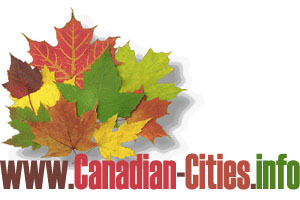 City of Toronto offers a lot of interesting activities, shopping and good restaurants. The CN Tower, Royal Ontario Museum, Canadian National Exhibition, Toronto Eaton Centre, Casa Loma, Nathan Phillips Square, should be on your "must see" or "take picture" list if you ever in Toronto. 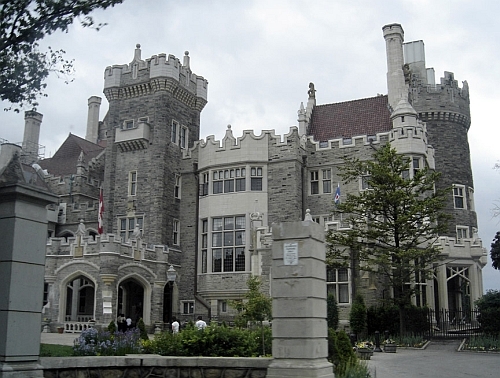 Please see pictures of these and other Toronto interesting places. Tourism has had such an impact on the history of the City of Niagara Falls. 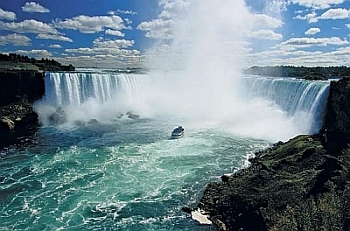 Niagara Falls, Canada provides a vast array of year-round activities for the entire family. If you planning to come to explore and discover why Niagara Falls is a great place to call home. Our photo gallery is a great way to see all that Niagara Falls has to offer, as well as the surrounding tourist district. 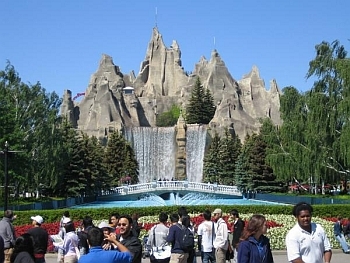 Located near Toronto, Canada's Wonderland is Canada's largest theme park, and among the most popular seasonal theme parks in North America. Huge assortment of coasters including Behemoth, an enormous hypercoaster, the highly themed The Italian Job Stunt Track Coaster, Tomb Raider: The Ride flying coaster, Top Gun inverted looping coaster, and the Mighty Canadian Minebuster wood coaster. The park is open seasonally from May to October and has over 200 attractions, including over 60 thrill rides. Explore Toronto events that are on now and coming soon.